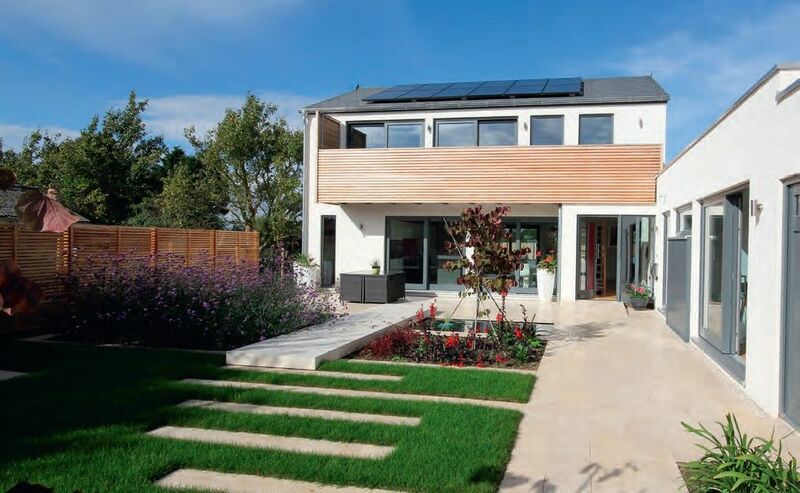 Off site-manufacture is a buzz word in the housing world – but is it suitable for self-builders looking to create one-off homes? 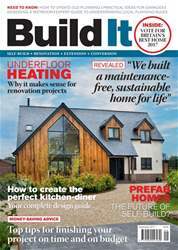 Prefabricated homes are hugely popular in Germany, Australia and the United States, but so far they’ve only managed to corner a relatively small part of the UK housing market – despite presenting the big developers with an opportunity to benefit from speedy construction and economies of scale. 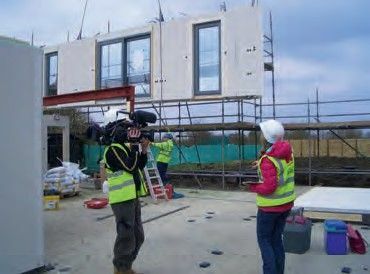 The government has clocked this and has been pushing for greater uptake in a bid to help solve the housing crisis, but the fact is that until recently the main group investing in offsite-manufactured homes has been (you guessed it) self-builders. And some of us don’t even realise we’ve technically gone prefab.